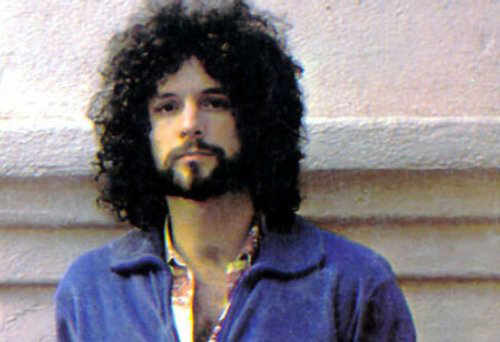 Okay, so that Lindsey Buckingham ^ is long gone, but I’ll take the cool-headed, contemplative silver-haired gentleman who invited me into his home on an L.A. summer’s day over the guy who might’ve burned said home down with me inside it in the mid-’70s. Pick up the current issue of SPIN, or nab our incredible iPad app, to check out the proper In My Room feature. Meanwhile, you can head over here for an exclusive video interview between myself and Buckingham. Off camera: Lindsey’s current listening pile, which included CDs by Kanye, Grizzly Bear, Phoenix, Arcade Fire, Dirty Projectors, and Vampire Weekend.